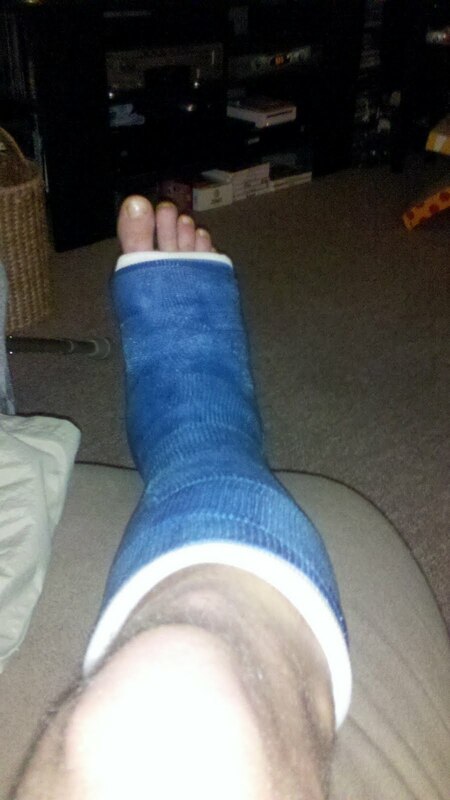 Here is a picture of my nice blue cast. Getting better on the crutches and moving around with it. Hope to get it off the end of the month. Thanks for all the well wishes and support.